For all your oils, always. Take them all! 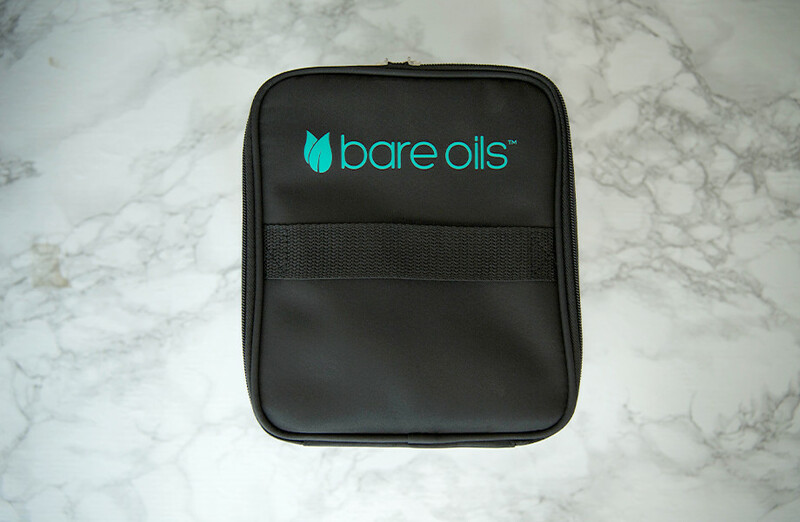 For when you just can’t leave any of your Bare Oils behind, this case is the ultimate answer to traveling with a large assortment of essential oils. From the 15ml bottles, to the smaller vials and your own personal blends, all your Bare Oils can be with you wherever you go. 8.5in. x 7.5in. x 4.5in.